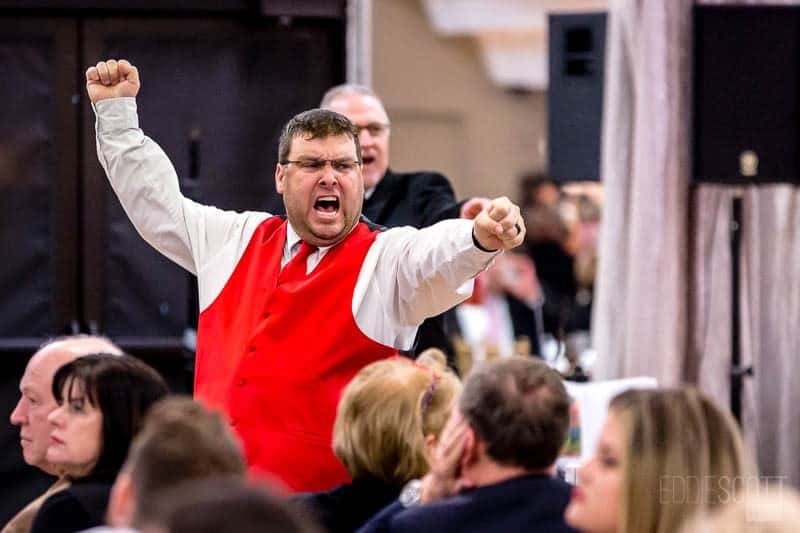 Professional Ringmen are very entertaining, respectful and add a nice touch of class to round out your event. 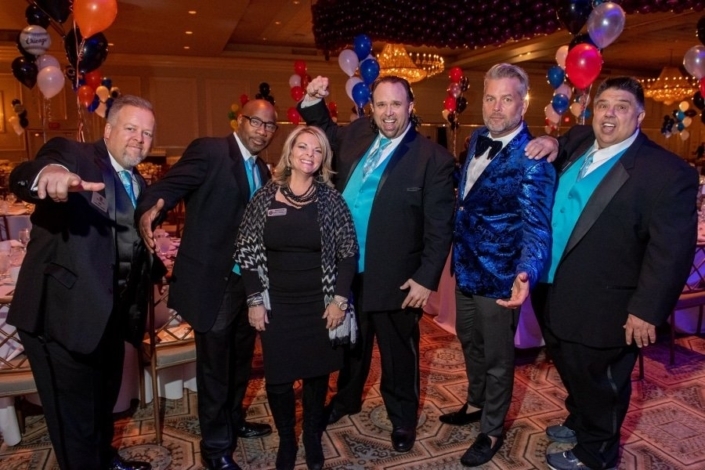 They add just one more element to assure your event is an incredible success and will be the talk of the town. Ringmen are full of energy, observant, engaging and will promote excitement and fun. 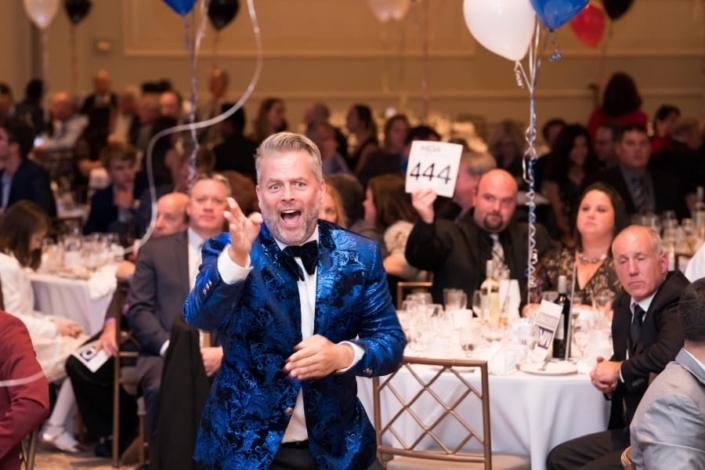 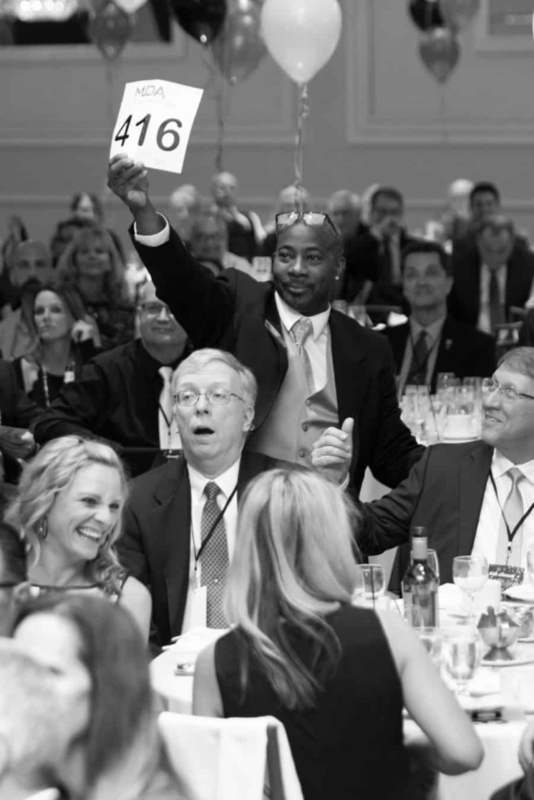 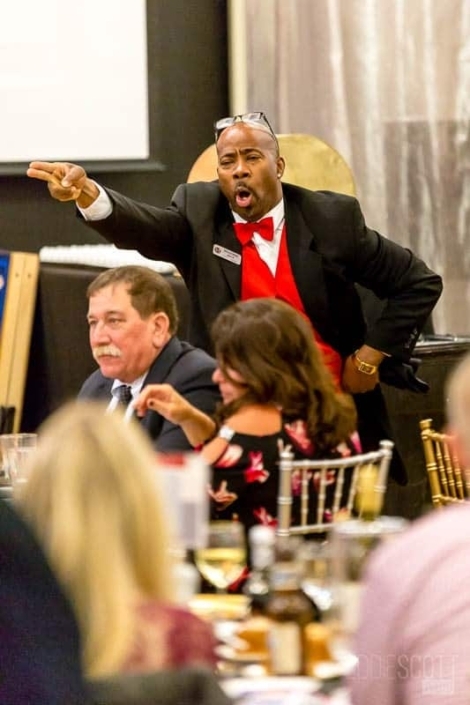 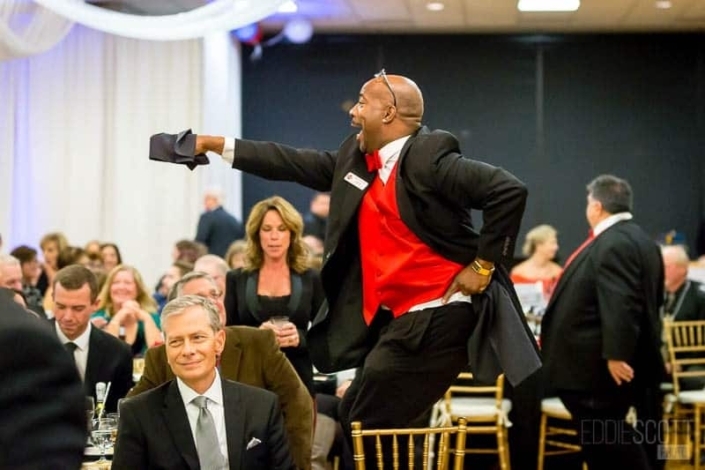 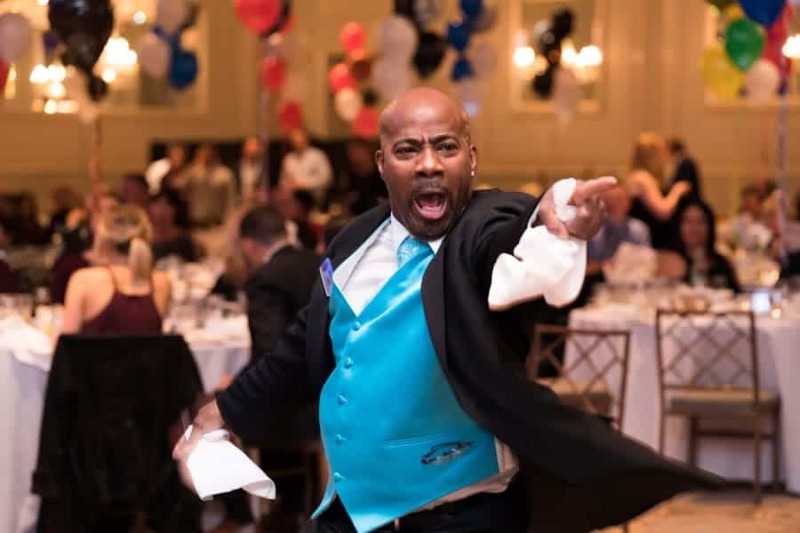 They have in-depth training on all aspects of the auction process and are experienced in bid spotting and making sure everyone is comfortable with the live auction process. They have a perfect balance of initiative, a genuine caring attitude, and a sense of humor. 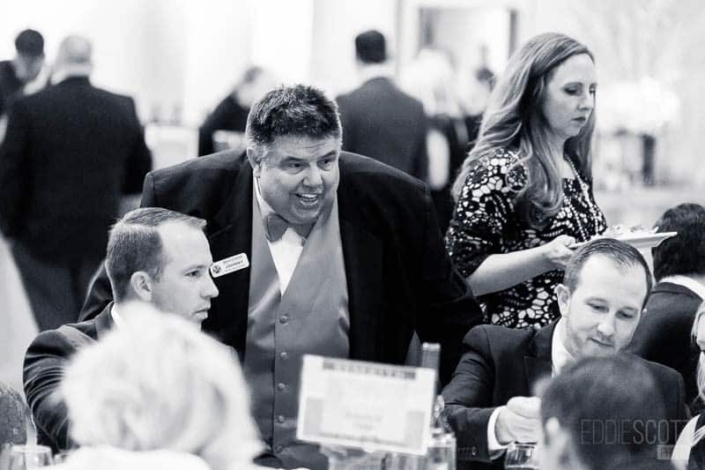 They add an extra set of eyes and build guest relationships. 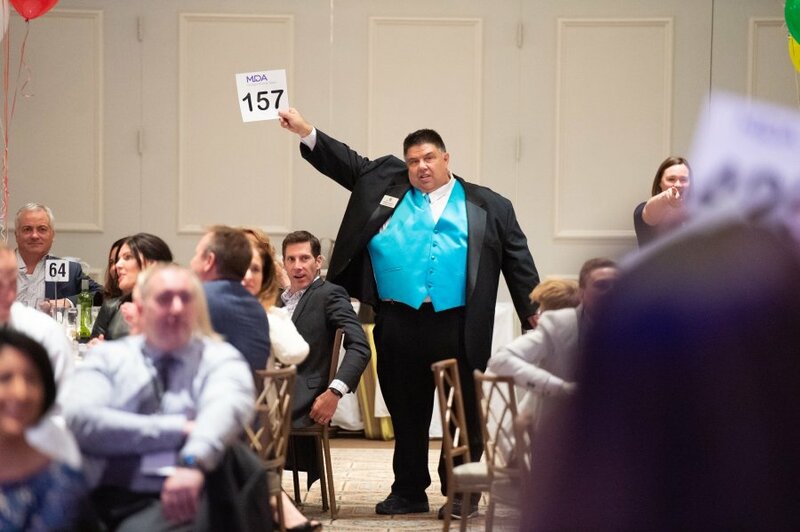 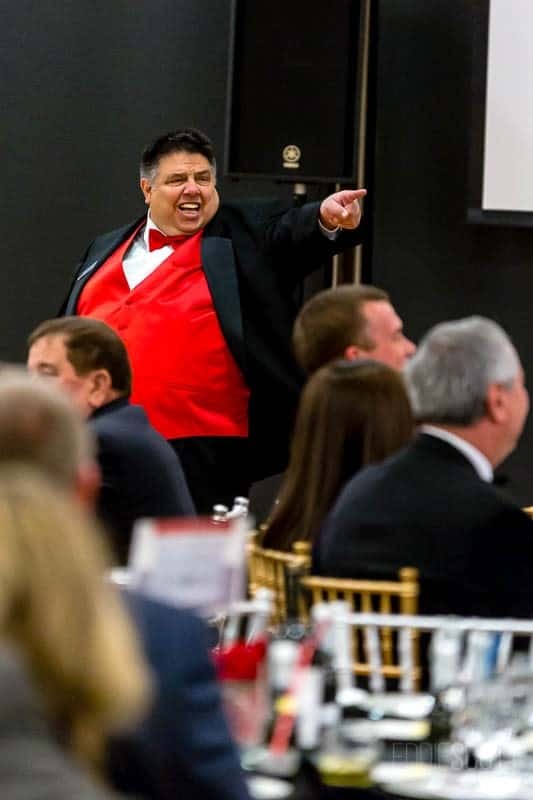 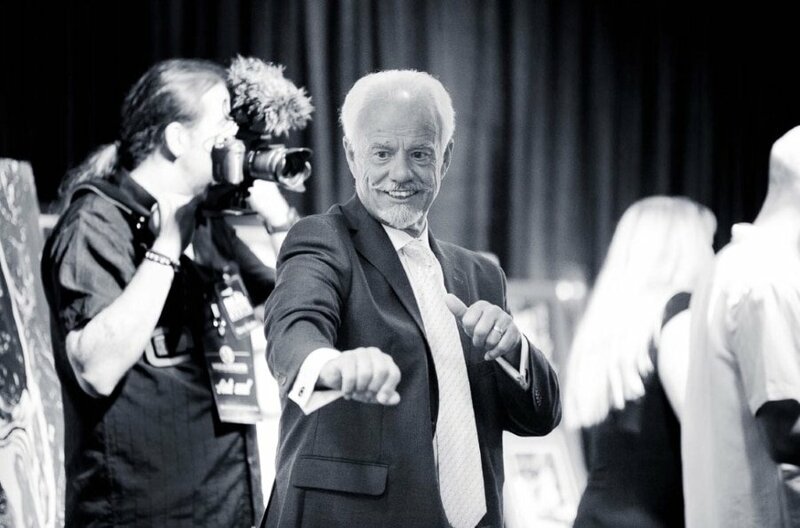 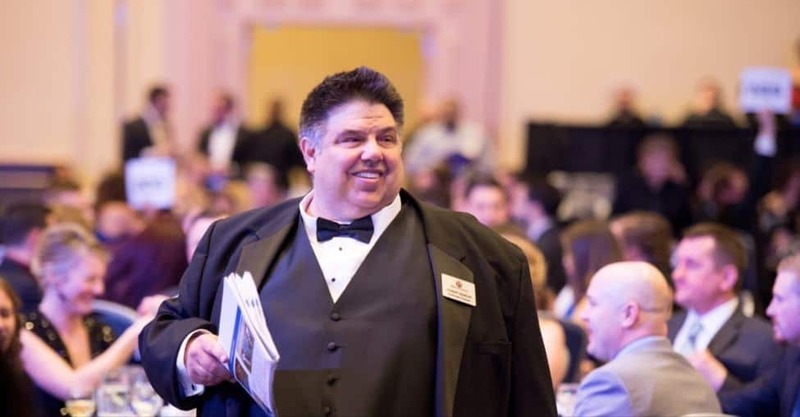 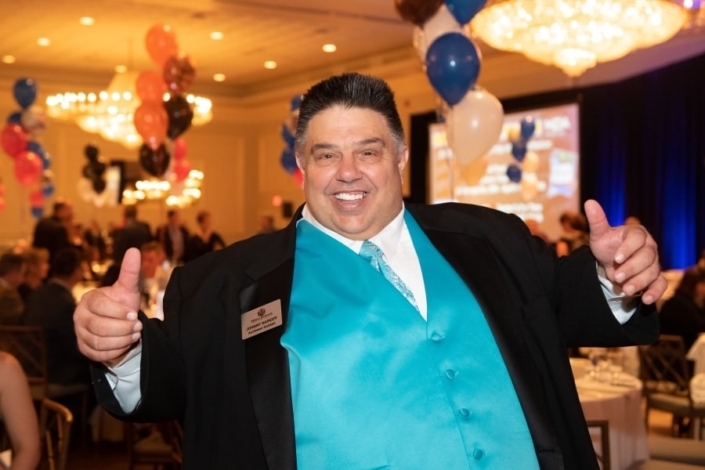 A Ringman is a very important member of every live auction team, whose contributions and responsibilities include an accurate interpretation of buyer interest and effective communication of buyer participation to his or her auction team.